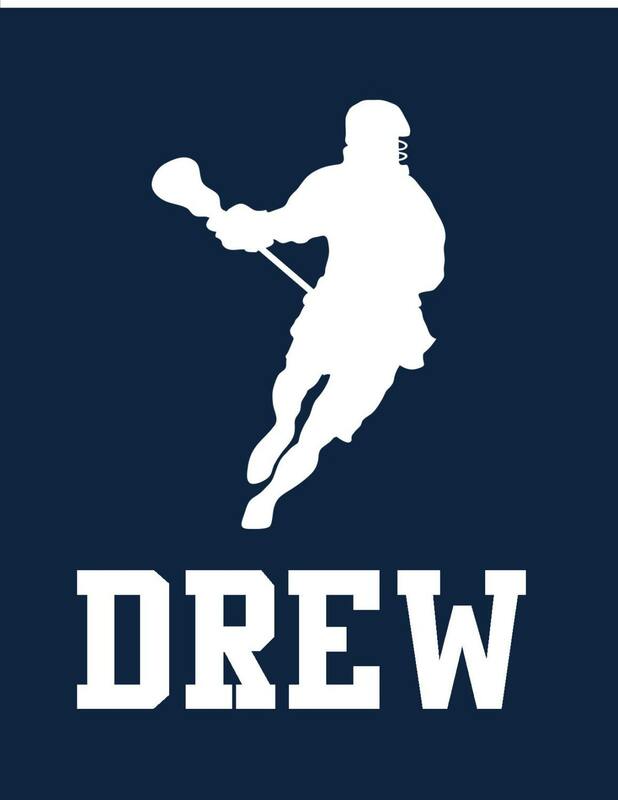 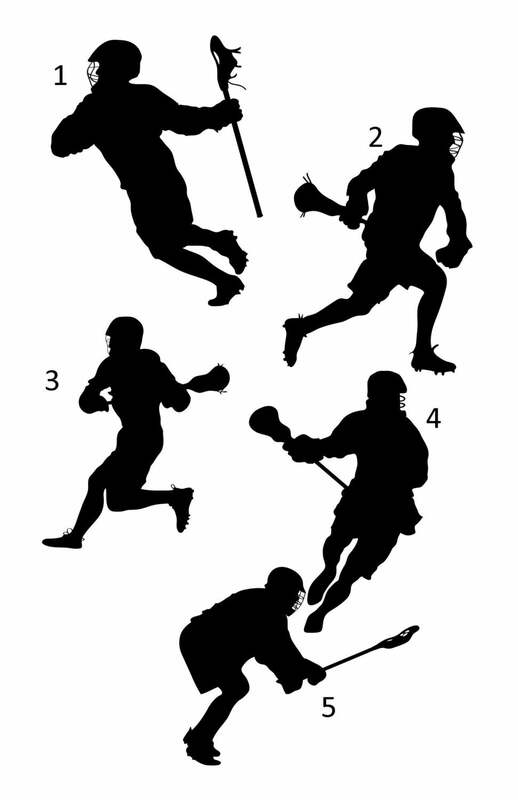 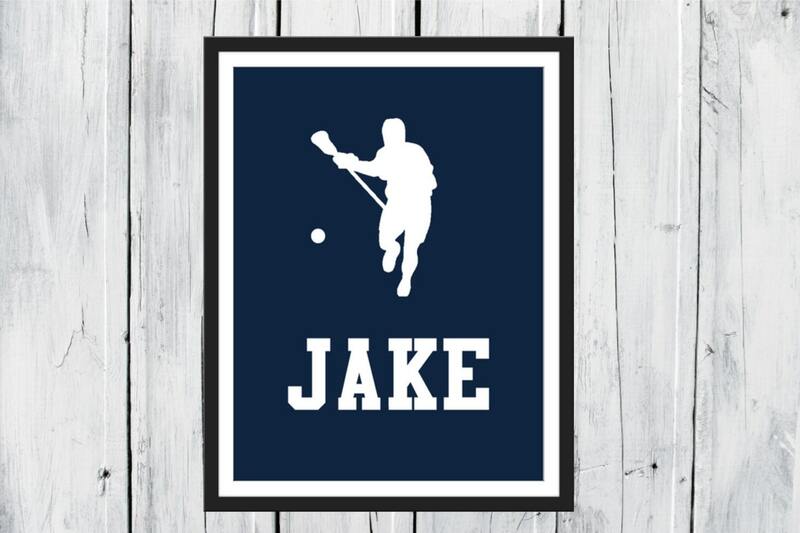 This print is perfect for the lacrosse player in your life. 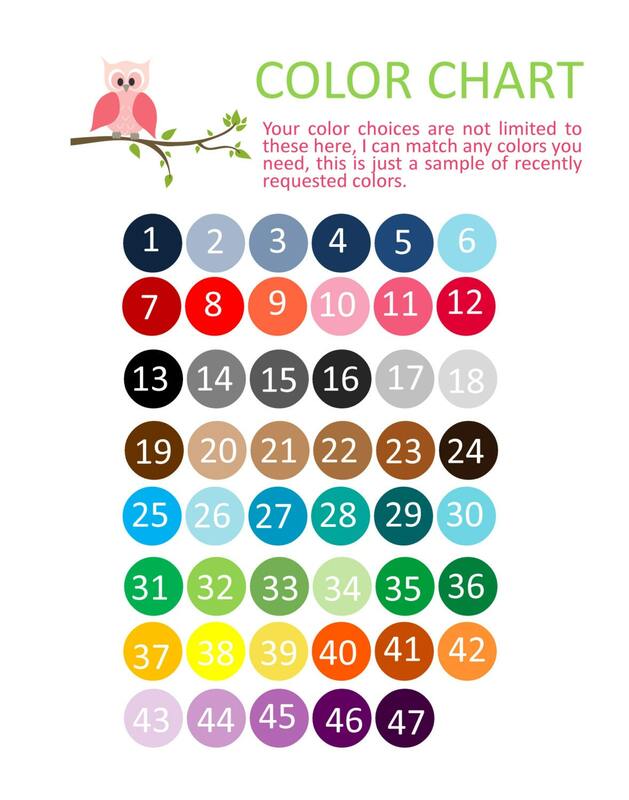 It will be customized in your choice of colors for the background and the font. 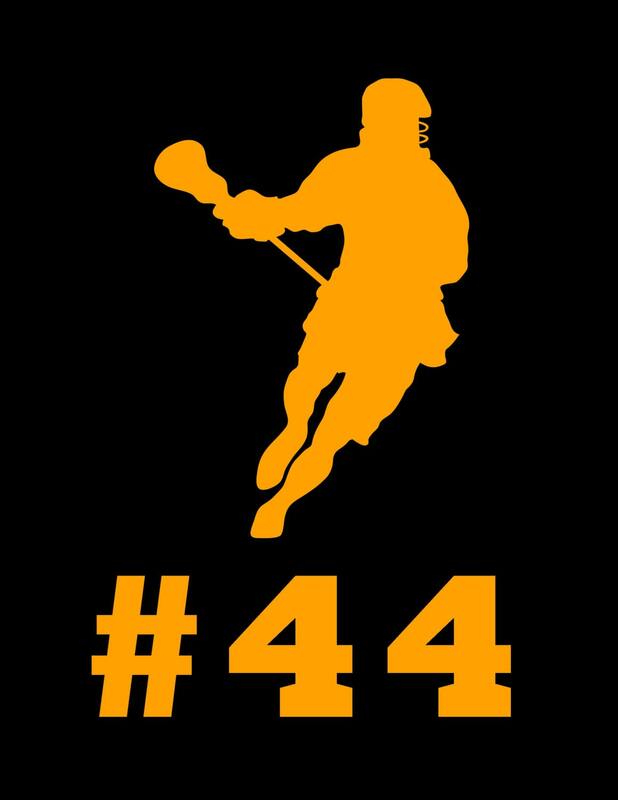 Add his jersey number, a date and use team colors to remember the season.